New Delhi, July 01: Delhi University Teachers' Association (DUTA) has called upon the varsity to expeditiously restructure the courses for students admitted to FYUP last year. DUTA also thanked teachers, principals and student volunteers for having put in all their efforts to smoothen the start of the admission process. 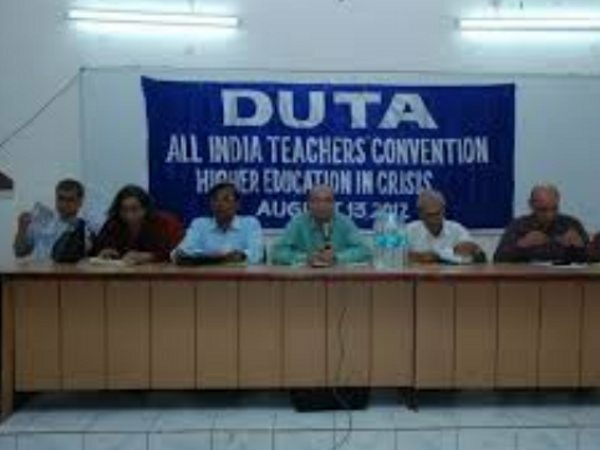 The outline of course restructuring should be readied at the earliest so that Committees of Courses or General Bodies of teachers at the level of each subject or department can apply their mind as to how the papers of their subject would be sequenced within a three-year format, DUTA's president Nandita Narain said. 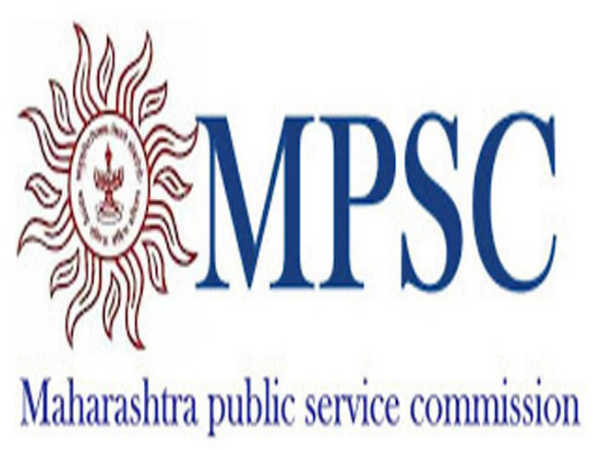 She also said that the revised admission schedule and policy guidelines were not put on the first page of the university's website even when the admission process had got delayed and young aspirants and their parents were spending stressful and uncertain moments. The DUTA has also offered full cooperation in the process of restructuring so that the batch of students admitted to FYUP is provided the best possible alternative structure.